Apple's chief executive Tim Cook has confirmed the company's investment in augmented reality, describing the platform as "huge". Cook was speaking as Apple reported its second quarter results, with the company seeing a 15% decline in sales over the period. 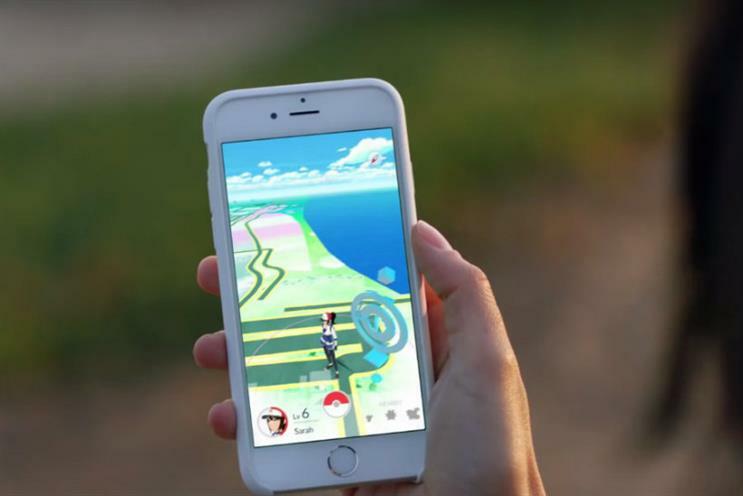 Responding to an analyst question about Pokémon Go, Cook described the popularity of the game as "incredible". He said: "AR can be really great. And we have been and continue to invest a lot in this. We are high on AR for the long run. "We think there are great things for customers and a great commercial opportunity." The boom in awareness of AR after Pokémon Go, and the arrival of Microsoft's HoloLens headset, have led some observers to predict the technology will become the next major computing platform. The technology involves overlaying digital objects onto images of the real world. Apple was responsible for the last major shift in computing to mobile with the release of the iPhone in 2007. But Cook declined to predict that AR could be such another major change. Cook's comments come as the company reports a drop in sales from $50bn to $42bn, highlighting a stall in demand for Apple's main moneymaker, the iPhone. The company sold 40m iPhones over the quarter, down from 51m the prior year. Cook acknowledged challenges in the market, particularly China, but said he was "bullish" on the long term. Conversely, revenue from Apple services such as iTunes, Apple Music and the App Store is booming. That grew 19% year on year to $6bn, making the business bigger than Apple Macs, which declined 13% year on year to $5.2bn. Software and services is now Apple's biggest revenue generator after the iPhone.